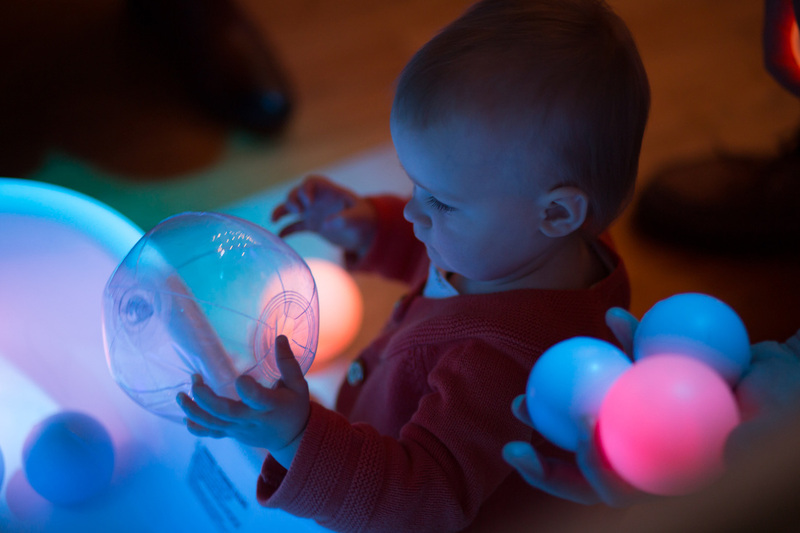 What does the world look like through the eyes of a baby? 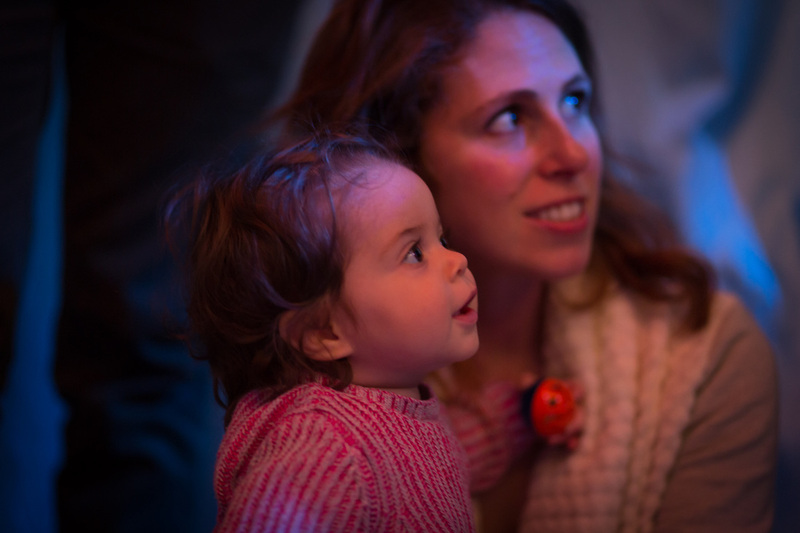 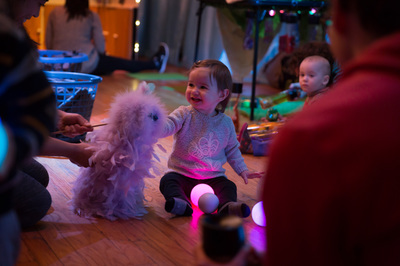 In this playful performance for the youngest audiences, a regular-seeming home is transformed into a magical world of surprising discoveries. 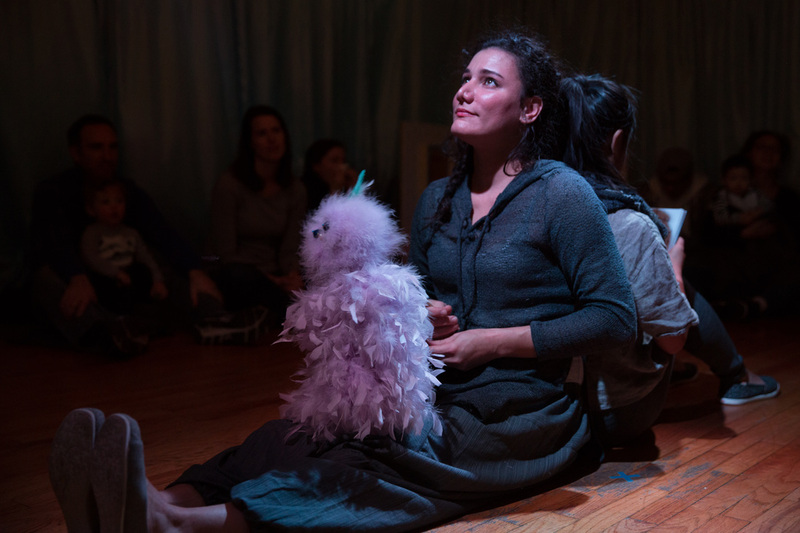 Babies, toddlers, and their caregivers touch, climb, and explore along with the performers and puppets who bring this gentle story to life. "Babywild" by Spellbound Theatre from Spellbound Theatre on Vimeo.